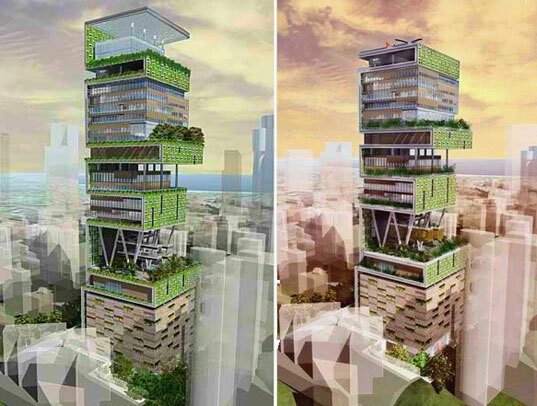 The “Greenest of All Buildings” was recently completed in Mumbai, India and we couldn’t be more appalled. The Antilia house which unveiled its first renderings just over two-years ago has become a frightening reality, egregiously boasting 27 stories at 568 feet high, with a total area of over 398,000 square feet of living space. 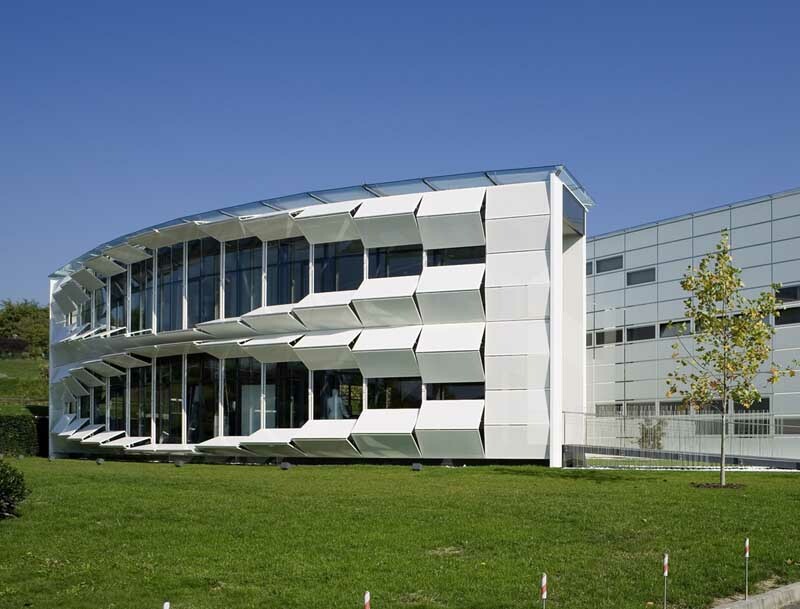 This new office building of the Austrian metal company Kiefer technic designed by the Graz based practice Ernst Giselbrecht + Partner is characterised by a dynamic façade system of electrically driven folding elements made of perforated aluminium. These façades change continuously each day, each hour showing a new “face” but can also be adapted individually to changing conditions and needs.